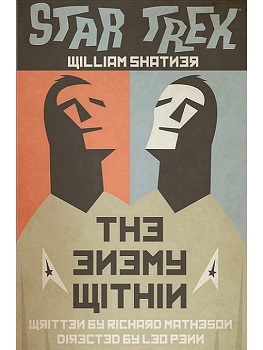 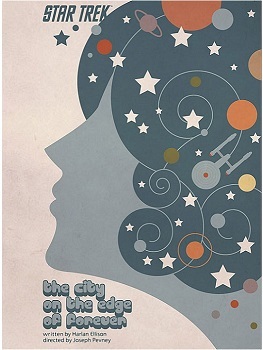 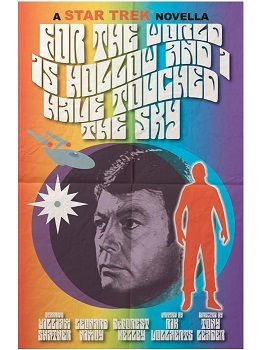 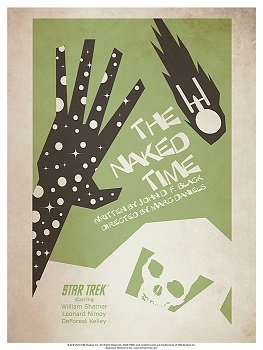 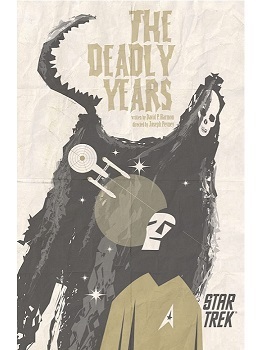 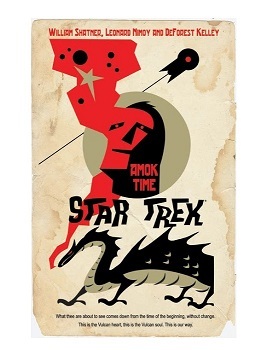 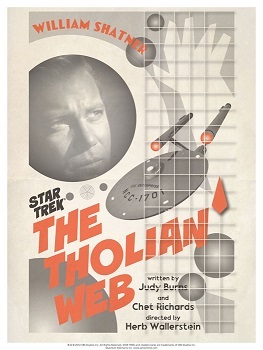 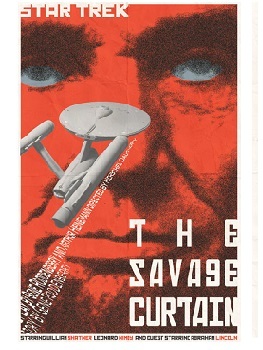 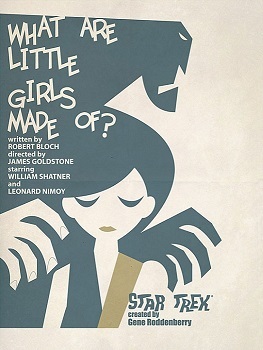 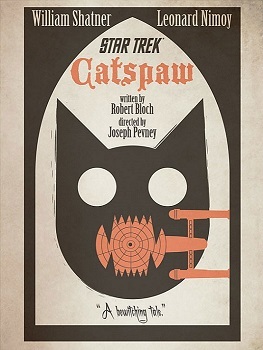 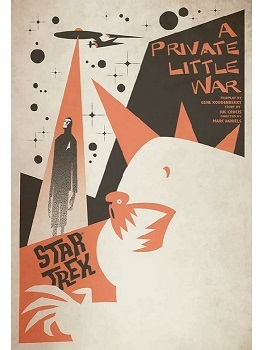 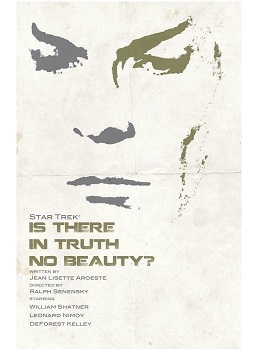 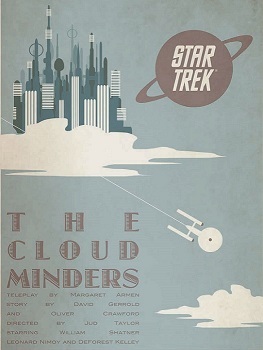 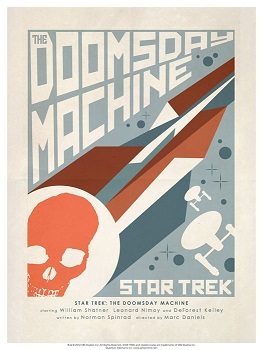 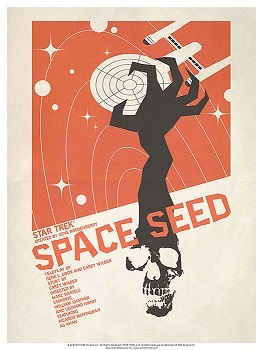 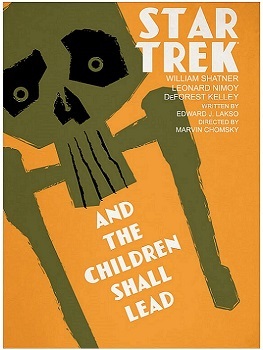 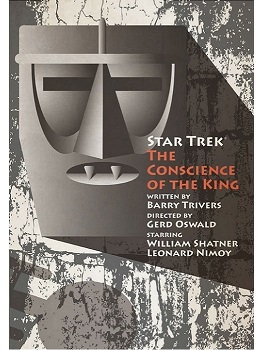 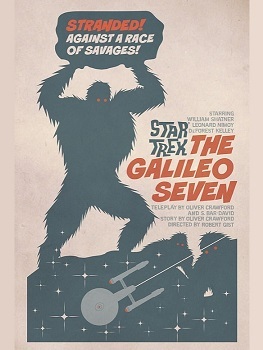 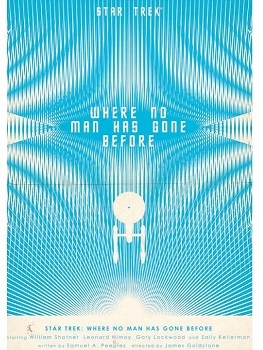 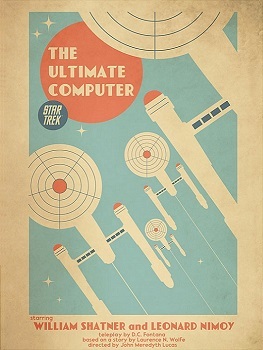 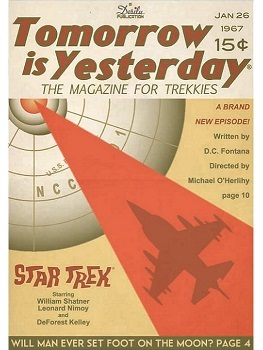 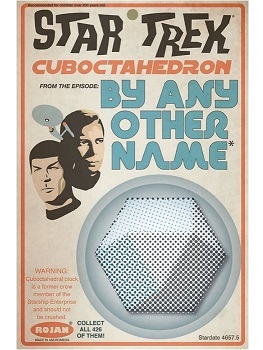 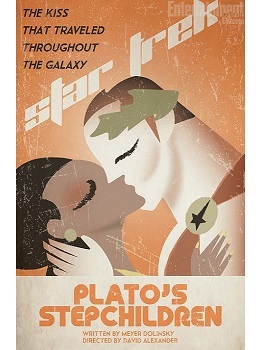 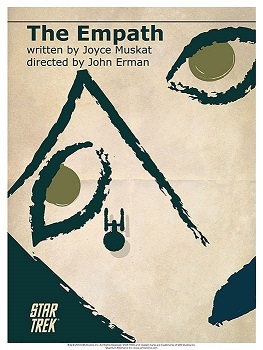 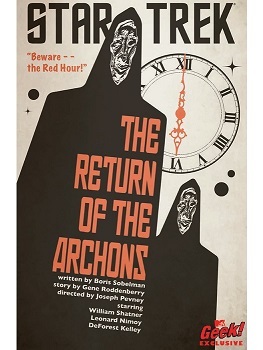 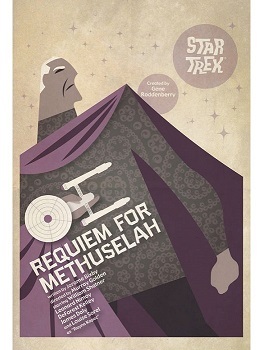 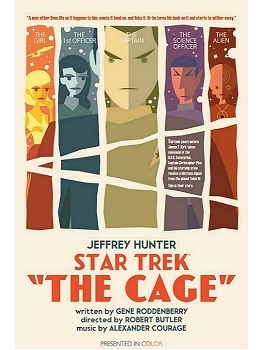 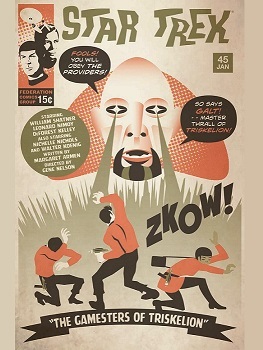 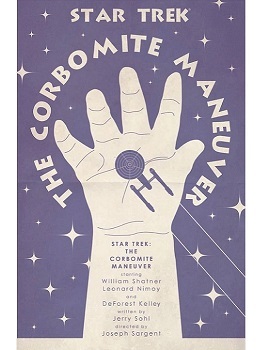 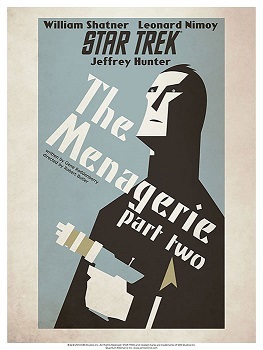 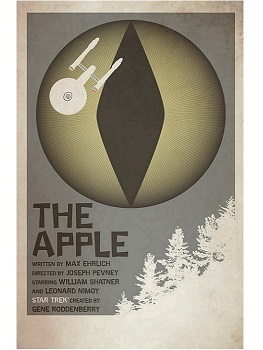 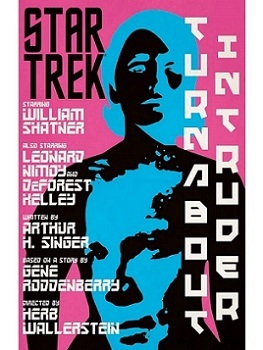 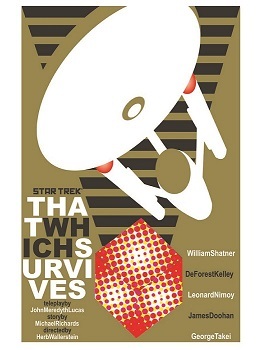 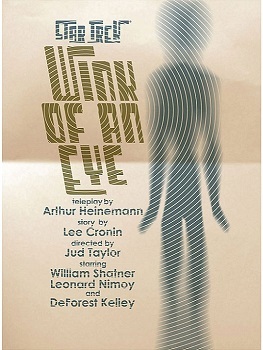 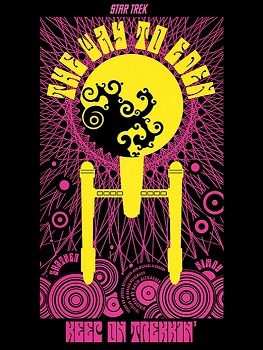 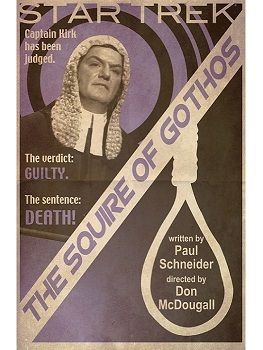 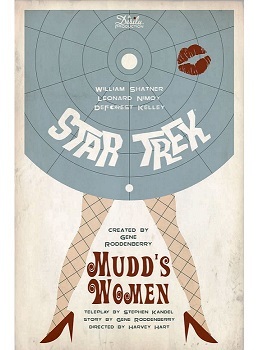 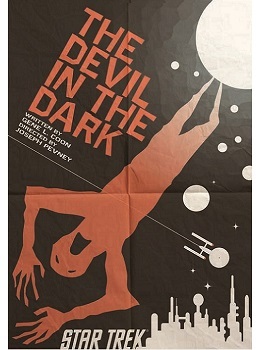 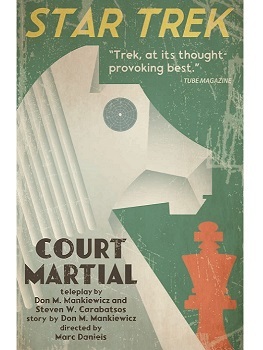 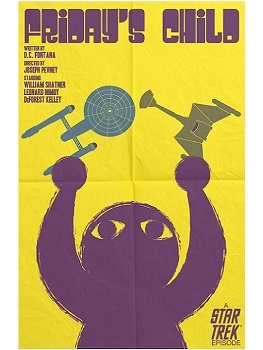 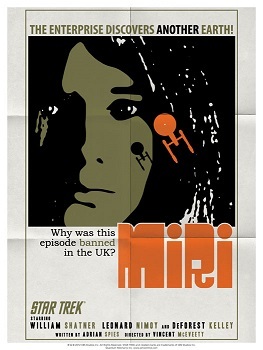 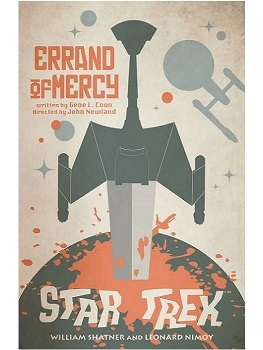 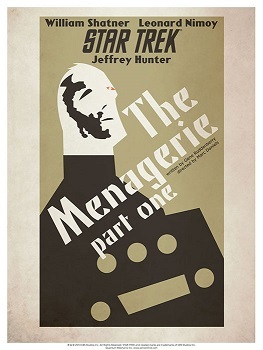 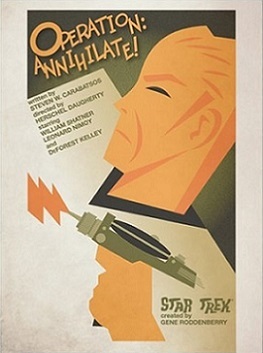 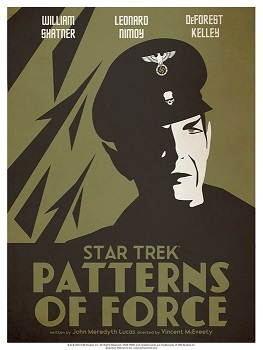 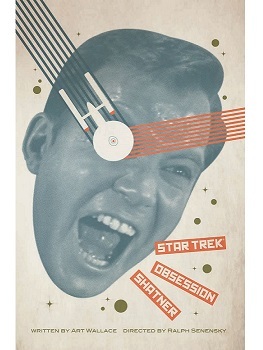 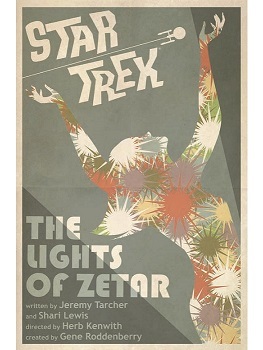 Juan Ortiz Star Trek posters, presented by Whatsits Galore. 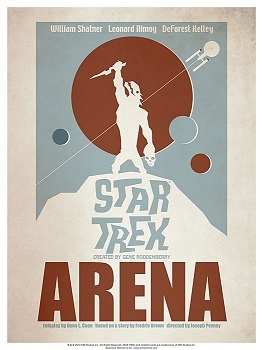 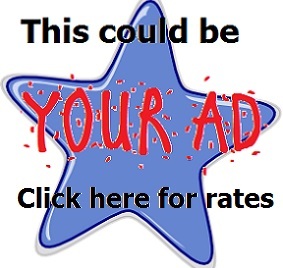 If you have any experience at all with the TV fan experience, you know that Classic Star Trek is the pinnacle of that phenomenon. 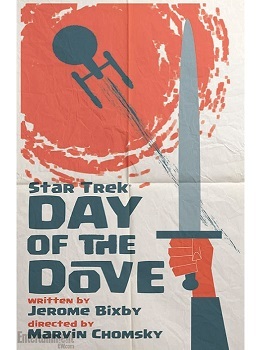 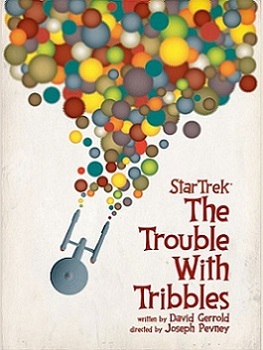 Other series have their respective fan bases, but Star Trek: the Original Series started the movement and set the standard, even creating the word "Trekkie" from which fans of other shows derive their respective names. 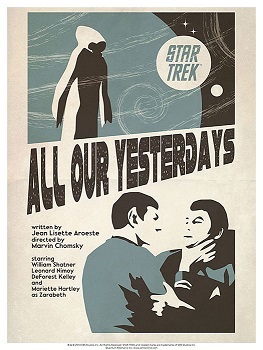 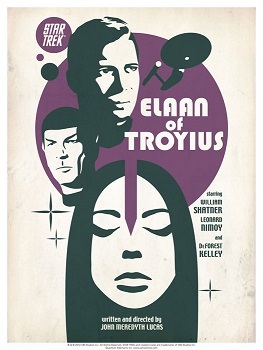 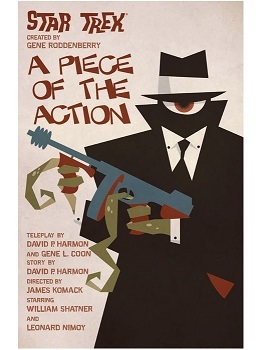 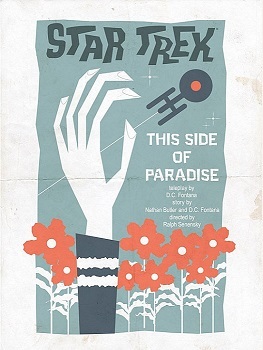 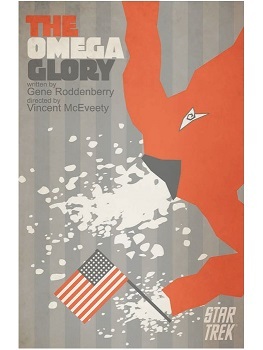 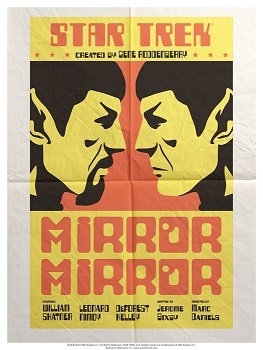 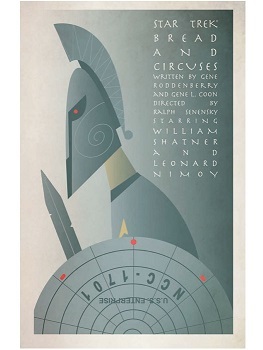 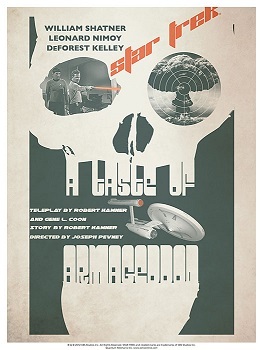 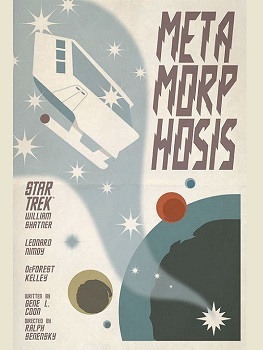 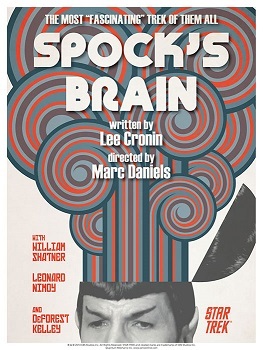 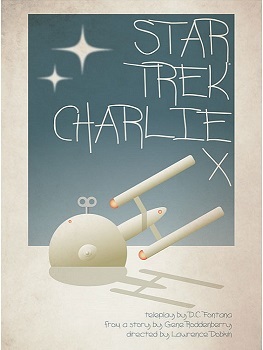 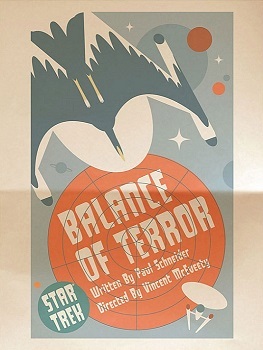 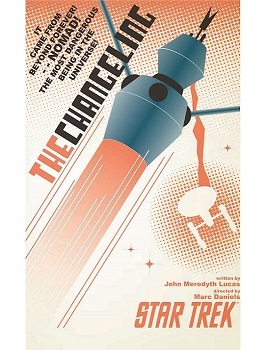 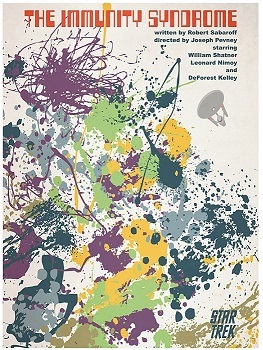 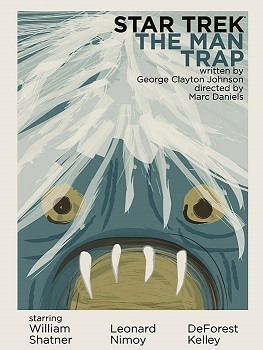 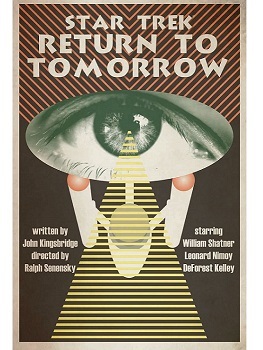 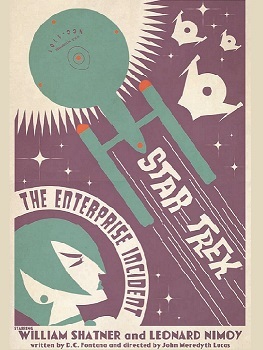 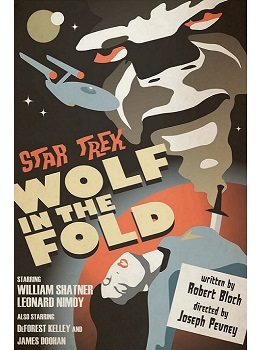 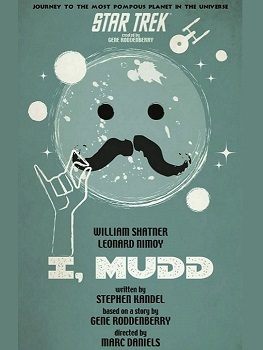 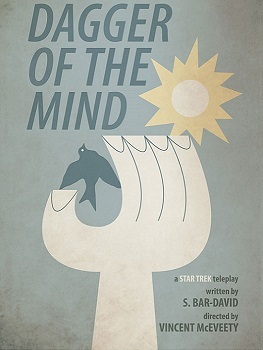 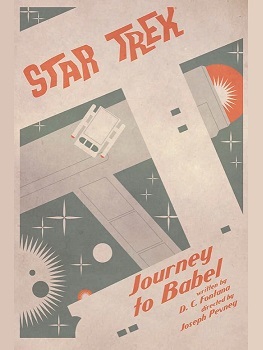 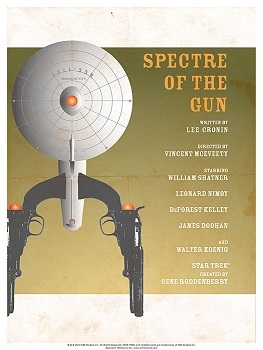 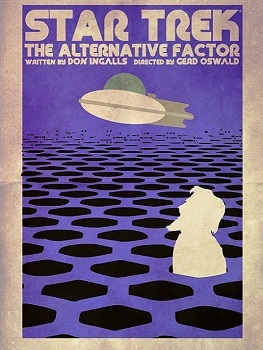 Although many artists have helped to immortalized Star Trek in various media, in 2013 Juan Ortiz created a collection of posters that spans every single episode of the first series. 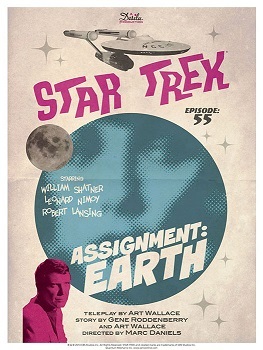 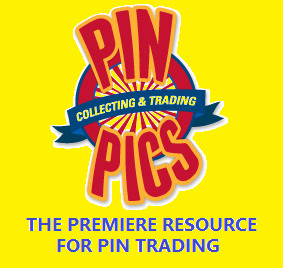 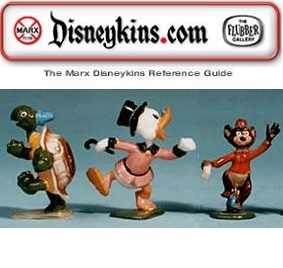 These vintage-look images deserve to be collected in one place for Trekkers to enjoy now and in the distant future; Whatsits Galore is the logical caretaker for this gallery of retro-kitsch. 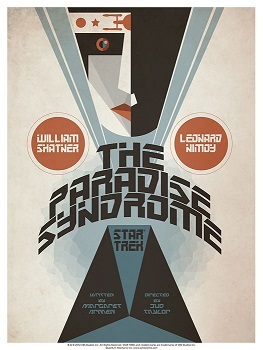 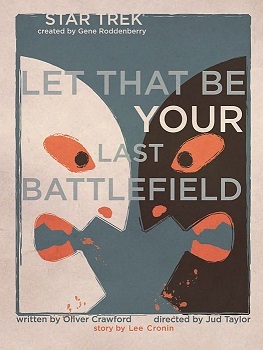 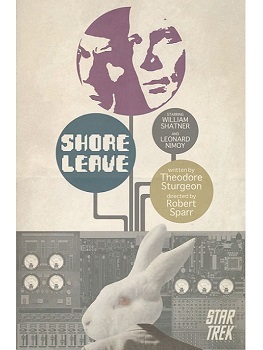 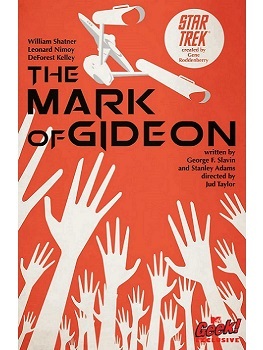 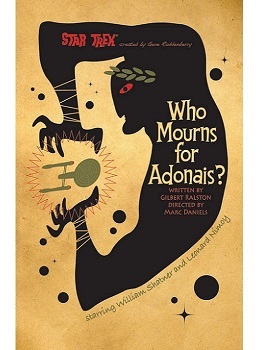 The Paradise Syndrome And the Children Shall Lead Is There in Truth No Beauty?